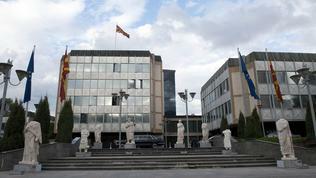 A meeting between leaders of the main political parties in Macedonia convened by President Gjorge Ivanov on March 22nd ended without agreement on holding of early elections. The talks were supposed to contribute for the resumption of the political dialogue in the country and overcoming of the crisis triggered by the opposition's boycott to the parliament. After only one hour of talks, the leaders left the meeting trading accusations of lack of constructiveness, while the president did not hide his disappointment. Leader of the ruling VMRO-DPMNE and Prime Minister Nikola Gruevski stated that the opposition party SDSM actually did not want early elections and set conditions that could not be meet. He warned that the ruling coalition would call elections even if the opposition decided to boycott them. According to media the Parliament could dissolute itself on March 31st while the elections could be held in June. SDSM leader Branko Crvenkovski in his turn said that the ruling parties were not willing to meet conditions for free and democratic elections therefore the opposition would not return to the Parliament and could boycott the snap vote. Despite recently registered progress on several opposition's demands, the two sides failed to reach an agreement on unfreezing bank accounts of the A1 TV channel, known for its criticism towards the government. And while the ruling parties and the opposition were bargaining whether to call early elections, the Parliament voted to postpone the scheduled for April population census. The ruling coalition estimated that in view of looming early elections it would not be good for the two processes to overlap. Thus the census will be conducted in October. 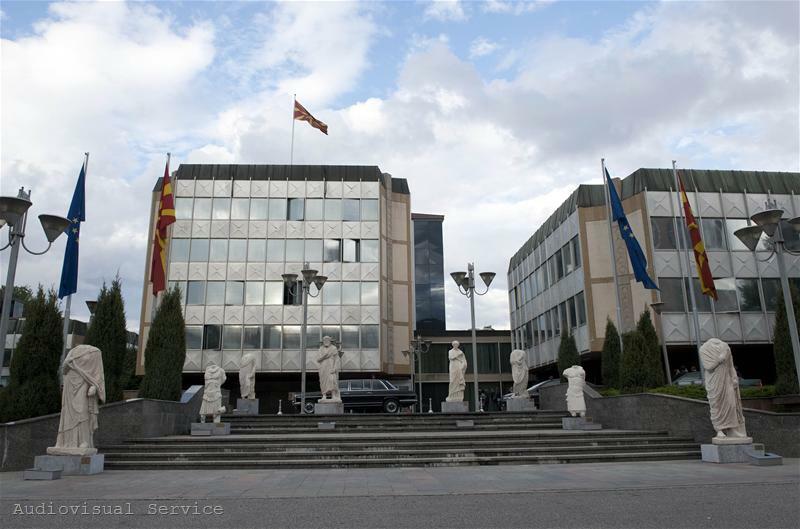 The latest survey by the Institute for Political Studies shows that if the elections were held tomorrow, VMRO-DPMNE would receive 23.6% of the votes, the SDSM - 13.3%, the ethnic Albanian junior coalition partner Democratic Union for Integration - 7.6%, the opposition Democratic Party of Albanians - 3.5% and New Democracy party - 2% of the votes. If VMRO-DPMNE fulfills its threat, these would be the second early elections during their term. The previous vote in 2008 were called after Macedonia failed to receive an invitation to join NATO at the summit in Bucharest because of the long-standing name row with Greece. Back then the party won the elections with overwhelming majority. The current situation looks very similarly which raises the question who needs these elections after all, having in mind that nothing would change with regard to the ruling majority and the policy it is implementing. Commenting on the topic, Sonja Kramarska from Utrinski Vesnik daily says that the opposition's boycott is the worse thing that can happen to Macedonia in this moment. "The elections are being organised to make a choice, most often between two political options. However, if one of the options decides to boycott them, in this case the SDSM, what kind of elections they would be", the journalist is wondering.